However much I think creativity and art bears a sense of being without process, in all actuality there is a process, it is just different for everyone. The creative process for me is probably much like a writer’s process- I paint when I feel like painting, I draw when inspiration strikes, and I take photos when my mind seems to be seeing things in fresh ways, which is pretty much all the time. On the flip side, I have what you could call artist’s block, and if I force myself to draw/paint/photograph/make jewelry, the results are sketchy at best. This has come to my attention because I have had more freelance work recently and have been on an intense creating streak. 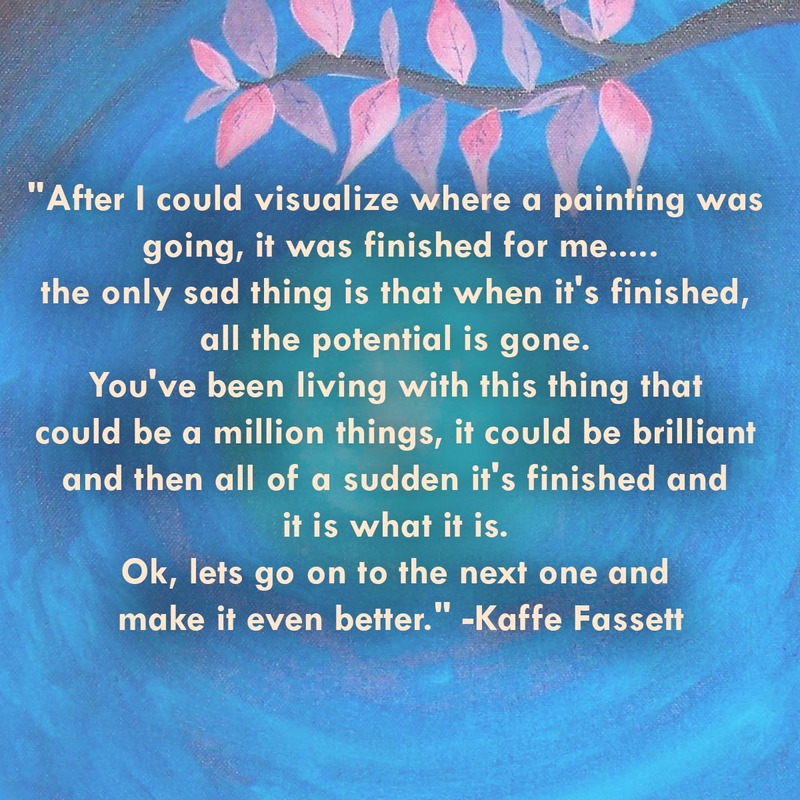 There will come a time when I will HAVE to create and I will have disastrous results, and I will have to work through that more often to get the job done, rather than stepping away for a few days (or weeks, or months…) to work my flow out. This happened on an early assignment, and thankfully I was able to work through it, with the help of much iced coffee! I think of some of my peers who have gone on to have successful careers working in various fields of design, and wonder how often they encounter what I refer to as artist’s block. Working through bouts of zero ideas and zero inspirations definitely forces you to grow, and that perseverance has opened my eyes to new ideas and processes I never considered in my creative process. Sometimes taking a break to read a magazine completely unrelated to what you are working on can help your mind relax, or returning to drawing out those repetitive, “safe” drawings and doodles you love to draw over and over in various ways. What helps you get out of a creative rut? Next Post Can I Pick Your Brain? Thank you so much! This was not a paid topic, none of the content here is. I appreciate the compliment! !